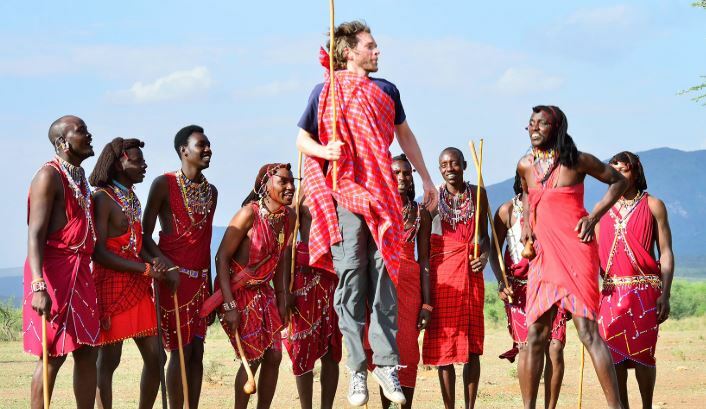 Is Kenya safe to travel? The answer is a resounding yes according to the Council of Governors’ Tourism and Wildlife Chairman Mr.Samuel ole Tunai. Mr Tunai has assured foreign visitors that it is safe to tour Kenya and that no one should cancel their scheduled trips in the wake of Tuesday’s terrorist attack on an upmarket hotel complex in Nairobi. Mr Tunai, who is also the Narok County governor, further called on foreign embassies not to issue travel advisories to their citizens. “The Maasai Mara Game Reserve is safe. The coastal tourism circuit, Lake Nakuru and all parts of the Rift Valley are also safe,” added Tunai. The governor also noted that terrorist attacks are hurting Kenya’s tourism sector. He commended security forces for the quick response and efficient handling of the rescue operation. Mr Tunai was speaking during the handing over of a sewerage site for Narok town to the Rift Valley Water Company.